It is one of the oldest cities in the world dating back over 2000 years. There are several hundred public Wi-Fi spots across the city, meaning you will never be offline when you need to Instagram, catch-up with emails or connect with friends. This was the home of the 1992 Olympics and is an architectural feat. People come here to bathe, lunch and stroll. The nightlife in Barcelona is among some of the best in the world with clubs like Opium, Shoko, Pacha and Catwalk that all stay open until 6am most nights. No better way to get to know a city than to head out on a bike for a few hours. Barcelona is covered with a lot of narrow lanes, so cycling a bike is the easiest mode of transport. The guides are super-helpful which adds to the experience. 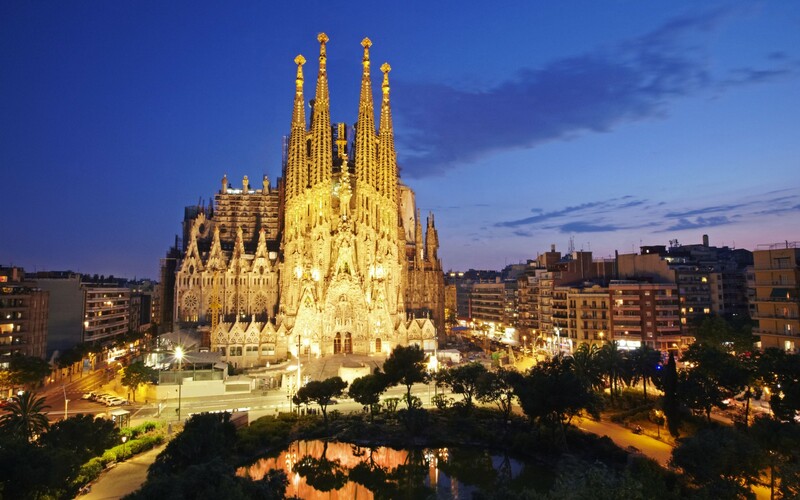 Architect and designer, Antoni Gaudi played a huge part in the Art Nouveau movement in Spain. His work can be spotted all over the city in some of the most recognised landmarks. More than 20 languages are spoken in this uber multicultural district. When you’re here you won’t be able to escape the influences of the many cultures. 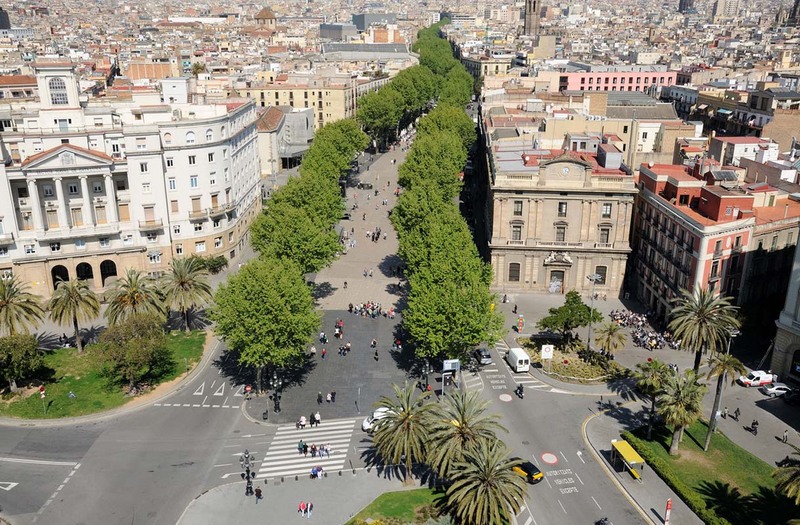 Probably one of Spain’s most famous streets that consists of five boulevards. It looks just stunning in the evening. The row boats are amazing here and the fountain is like something out of a movie. 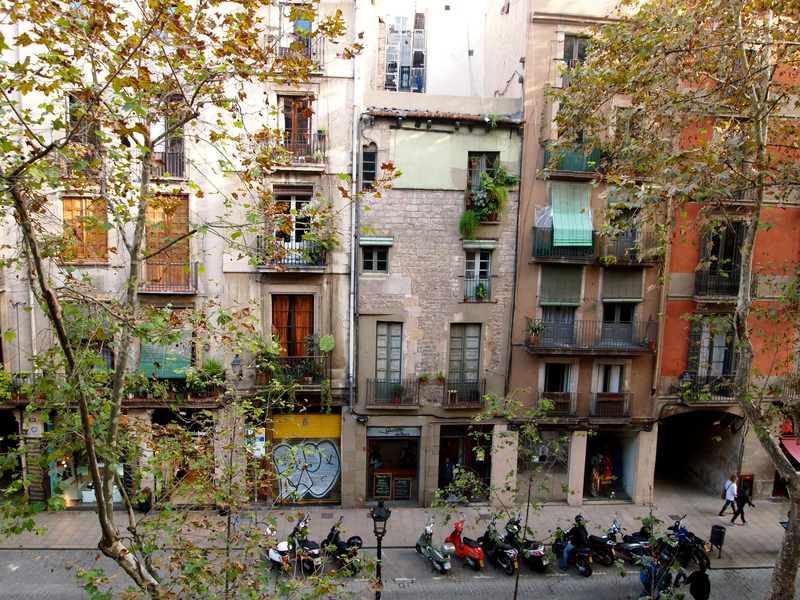 It is really the NYC Central Park equivalent in Barcelona… you won’t be disappointed by its charm. Barcelona is Spain’s second largest city, and is one of the most populated cities in Europe – meaning there is always plenty of choice and everything is set at a competitive price. The Gothic Quarter is full of some of the most creative people in the world. And no wonder, you’ll be inspired just walking through this incredible part of the city. 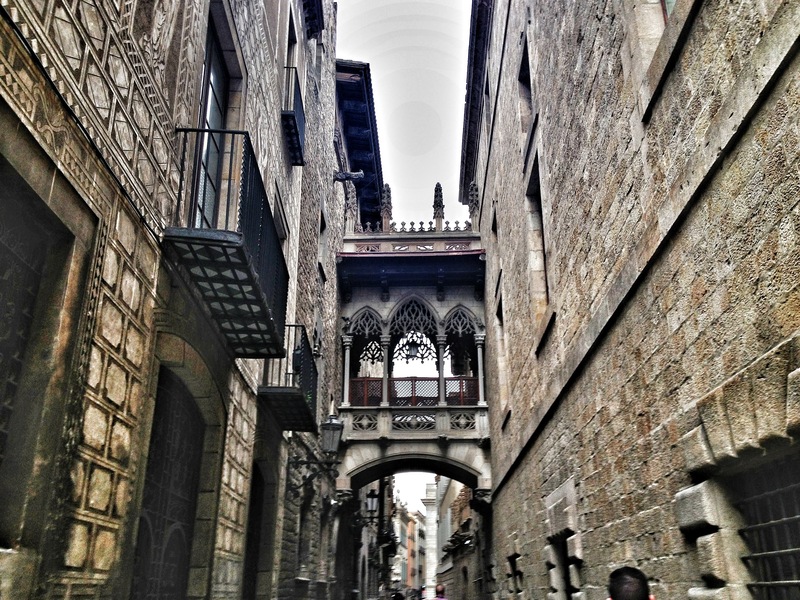 The Gothic Quarter is like something out of a fairytale. 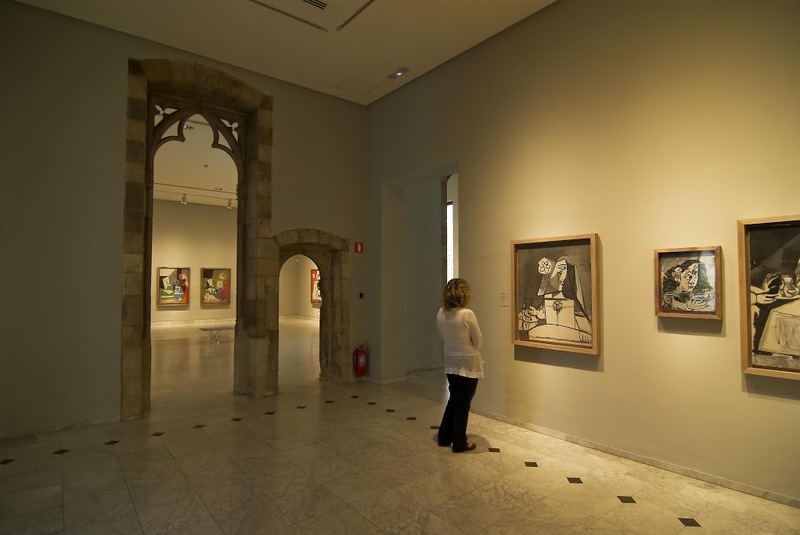 We could be here all day naming off the museums in Barcelona which means if you are an art buff you’ll have the time of your life spending days taking in the creative juices that engulf the city. If you’re going to do one thing while here you must go to the Picasso Museum. There are more than 3,500 works in this museum which give you a great insight into the pure beauty of the city. 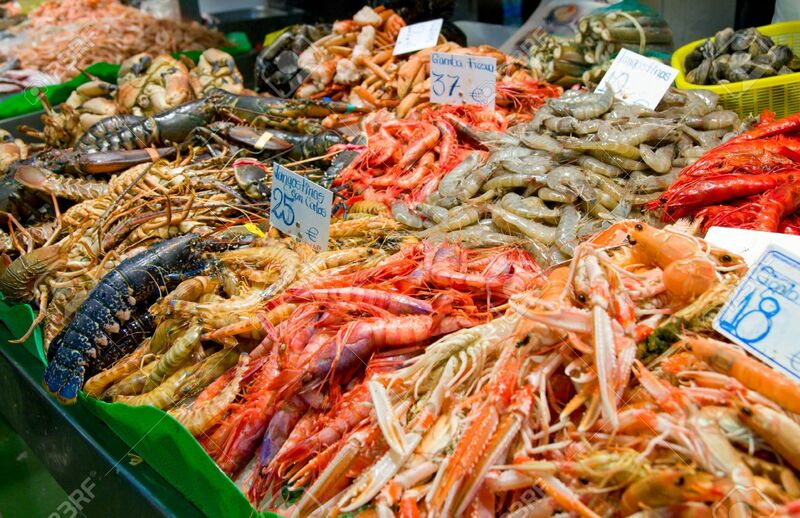 Do not come here without trying out the seafood – many of the menus are clogged with amazing seafood suggestions. The fish is so, so fresh. This guy is one of the most famous architects in the world who we have to thanks for his influence on Modernisme català, the Catalan Art Nouveau. Barcelona is home to some of the best beaches in Europe and they keep a very high standard for large communal areas that are always clean. In fact, National Geographic called Barcelona the best urban beach and the third best beach in the world. Big statements! Back in 1999 Barcelona won a RIBA Gold Medal for it’s world famous architecture. A well deserved honour. Even a simple, free activity like this doesn’t disappoint… there is so much beauty so absorb while strolling around. You could walk for days here and never get bored. If there’s one thing you’ll notice – it is that Barcelona is dotted with so many independently owned boutiques where you can find amazing fashion steals and unique garb that’ll set you apart from the crowds. You’ll see some spectacular sights when you trek up here. If there’s one thing you’ll notice while in Barcelona, it is that all the staff – in hotels, bars, clubs, restaurants, transport you name it, are so friendly and genuinely helpful. It is hard to ignore that Barcelona is a gay hub in Spain. This whole scene has been nicknamed Gaixample due to its sheer size. You’ll be spoilt for choice on the amount of LGBT dedicated stores, clubs and hangouts. The best way to experience local cuisine is to taste little bites. And you won’t be short of tapas in Barcelona, there is a tapas restaurant at every corner you turn. Barcelona has loads of live music venues. Razzmatazz and Apolo are just two of the most popular ones, but you’ll find some wonderful concert halls as well. The Gran Teatre del Liceu is stunning – it is a place that’s definitely worth a visit and won’t break the bank. 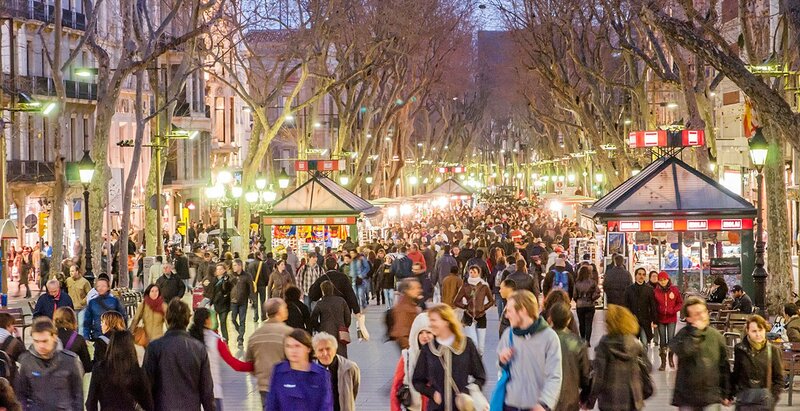 September is the best time to visit Barcelona as this is when Festes de la Mercè takes place. 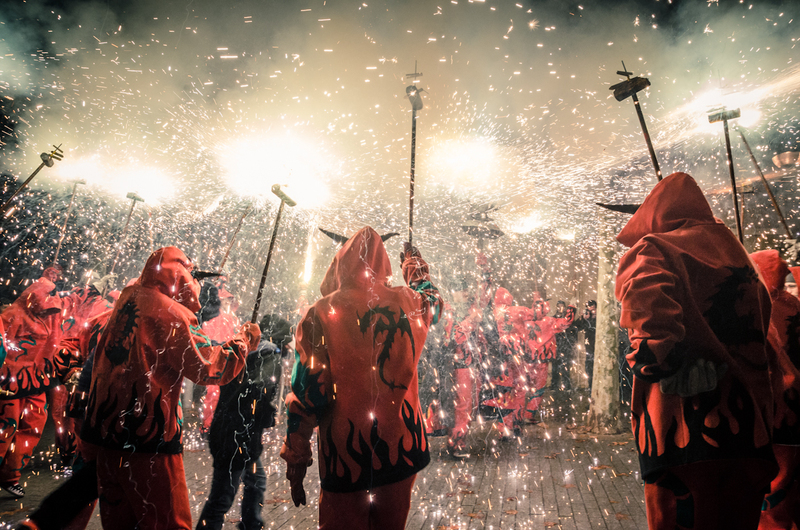 This is one of the most popular festivals in Spain. The celebration started life as a small religious parade but has since snowballed into a weeklong party celebrating Catalan culture. It takes place on the 24th September each year. This religious site that attracts more than 3 million visitors a year inspires awe by its sheer verticality, and the medieval cathedrals it emulates. What is most fascinating is that it is still under construction more than 100 years on. When it is completed, the highest tower will be more than half as high again as those that stand today. You have to check out Camp Nou, the home to FC Barcelona when there is a game on – you will never experience atmosphere quite like it.